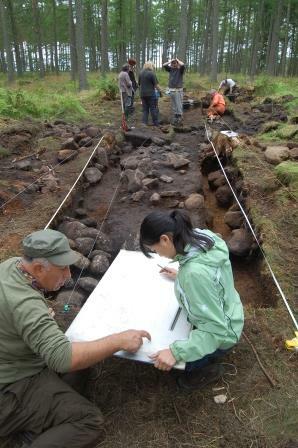 The Scottish Strategic Archaeology Committee and the Archaeology Strategy Team ran a 12-week consultation on this Archaeology Strategy from March to June 2015. During this period, almost 200 people attended 25 dedicated workshops across Scotland. 73 written responses to the consultation were received; all the responses were assessed and analysed in the creation of this Strategy with thanks to ODS Consulting for providing an analysis of the consultation responses.